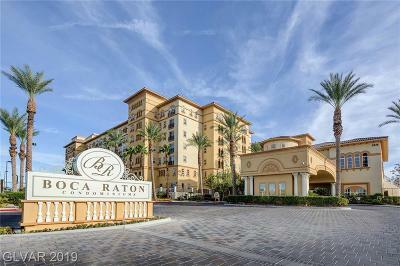 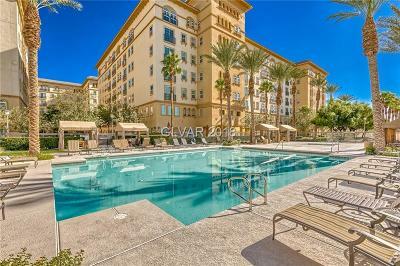 Las Vegas Luxury Condos For Sale in Boca Raton - South Strip High Rise Condos for Sale. 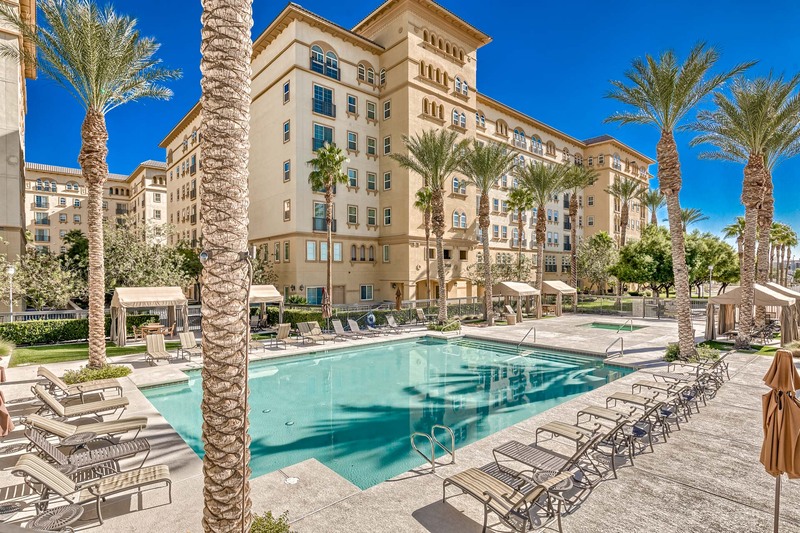 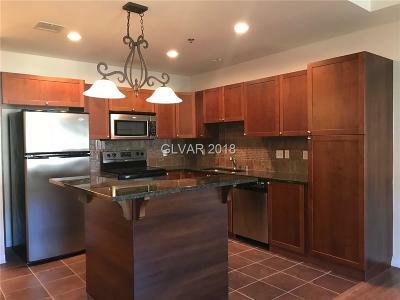 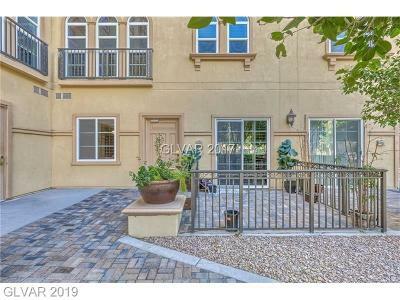 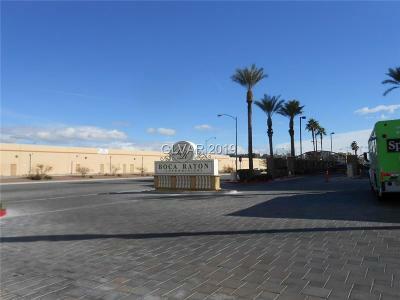 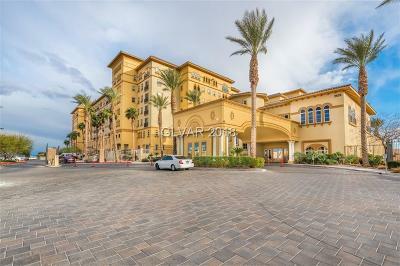 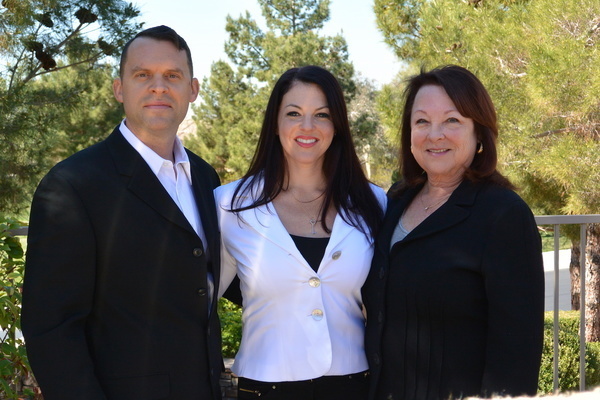 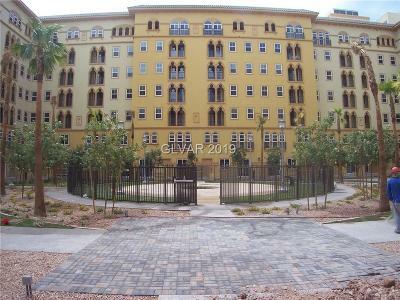 Boca Raton Las Vegas Condos are located in the rapidly developing South Strip area. 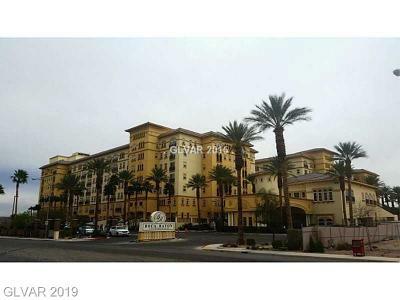 As long time Vegas residents (47 years & counting) we understand the growth patterns and we predict that Boca Raton Las Vegas Condos are poised to be one of the most desirable addresses.